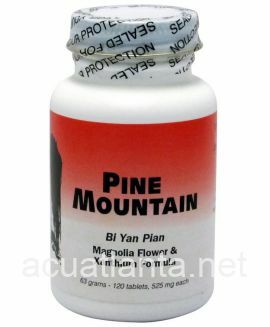 Lily 14, also known as Yang Yin Qing Fei Pian, nourishes lung yin, moistens dryness, and resolves phlegm. 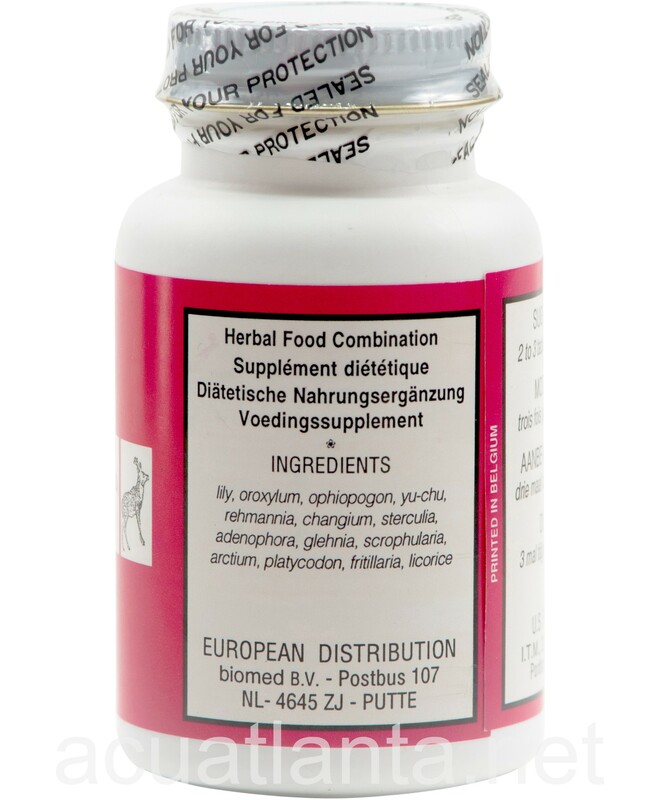 Lily 14 is recommended for people with sore throat and/or dry throat. 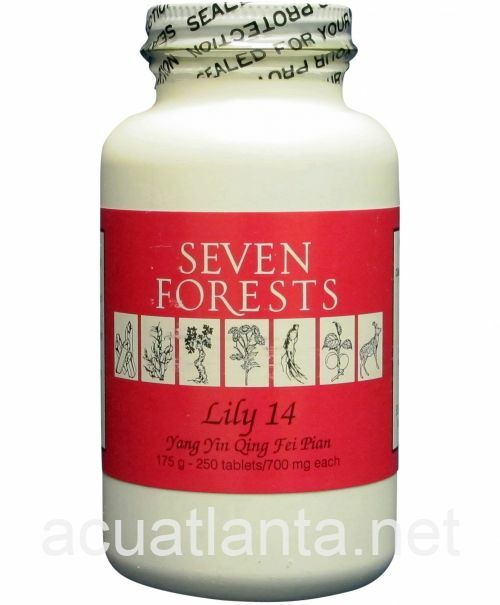 Lily 14 by Seven Forests is Chinese herbal formula for the pattern yin deficiency. 2-3 tablets, three times a day. Lily 14 product is available only from licensed healthcare professionals. Buy Lily 14 Online here at AcuAtlanta.net or our clinic. Even though this formula is described as being good for a sore throats, I am finding that it has the most benefits for my lungs. It's a good "toner". When I am over-tired or am on the verge of coming down with something, I usually feel it in my lungs. It's one of my major weak points. 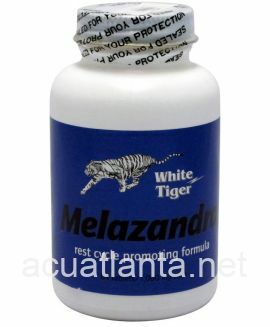 Taking this formula regularly is helping strengthen my lungs - they are not a susceptible as before. I recommend this product! Lily 14 is an excellent product that I have valued for years. We liv in a very dry climate, and Lily 14 offers relief from sore throats due to dryness, colds, and allergies. 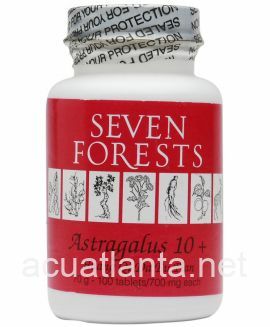 I was very happy to discover Acupuncture Atlanta online, a great company that offered Lily 14 at a good price with free shipping. This is a wonder tablet. I used to get sinusitis/sore throat like nobody\'s business. I take this and within *hours* I can literally feel the symptoms recede. For 5 years I\'ve always kept this on-hand and it has never disappointed as long as I take it at the first sign of throat itchiness. 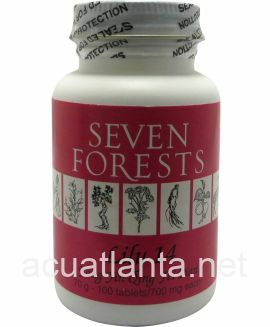 My boyfriend, who is a doubter of ALL my \"natural\" remedies, even has become a believer in these \"miracle pills.\" Invest in your health and buy these!! I live in the mountain desert at altitude, and the air in the winters is dry, dry dry! So my sinuses and lungs are really challenged then. I'm prone to dry cough and sinusitis. Lily helps a lot. A very effective formula! 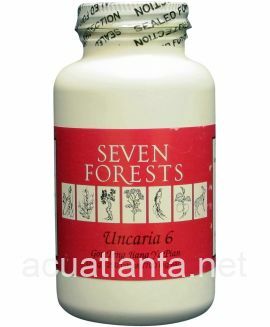 My acupuncturist recommended Lily 14 to me for my asthma when I get a dry cough. It works amazingly well and completely eliminates my cough so I can get to sleep. I no longer have to rely on inhalers. These pills changed my life. I had had a dry cough which was the bane of my existance off and on for 35 years. Mostly on. Every time I got a cold, I'd get a cough that would sometimes last for two months or more. It sounded like a smokers' hacking cough, although I never smoked. Most years I got two or more colds. I'd have the cough for up to six months. It kept me up at night. I'd often pull muscles in my chest. The only "remedy" all western doctors would give me was codeine cough syrup. This inhibited the cough for a couple hours at a time, but the cough persisted. I used to get as many bottles as I needed, until codeine became more regulated. Doctors then switched me to steroid inhalants. They were worthless, but I'd try them over and over out of desperation. One day, for the hell of it, I took advantage of a free introductory offer by a local acupuncturist. I was so used to my cough, I didn't even mention the fact my entire esophagus was burning when I went to see him. Of course, he picked up on it. He had me take Lily 14. For the next week, the cough was productive. I'd cough up a little bit of stuff with each one. And then - like magic - the cough was GONE! After 35 friggin' years, my cough was gone. That was almost four years ago, and I haven't had a problem since! No more codeine or steroids, thank you. I describe the effect as being similar to having a plate with dried food on it. When you soak it in water, the food lifts off. I think this is the effect the Lily 14 had on my lungs, releasing all kinds of crap that had dried in there over the years. As if this wasn't enough, as a great side effect, the asthma I had been diagnosed with, is also gone. My life is completely different now that I'm not plagued with these problems. When you can't breathe well and are coughing so much, it's difficult to enjoy anything. It's difficult to do many things, including be in a relationship. I feel as if I was given a new body four years ago! 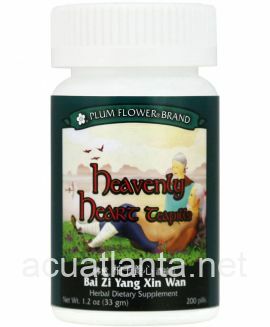 Customer who purchased Lily 14 250 tablets online also bought the following products which may be of interest to you.